All our artisan pizza snack products are made with naturally leavened pizza dough and are cooked directly on special baking stones. 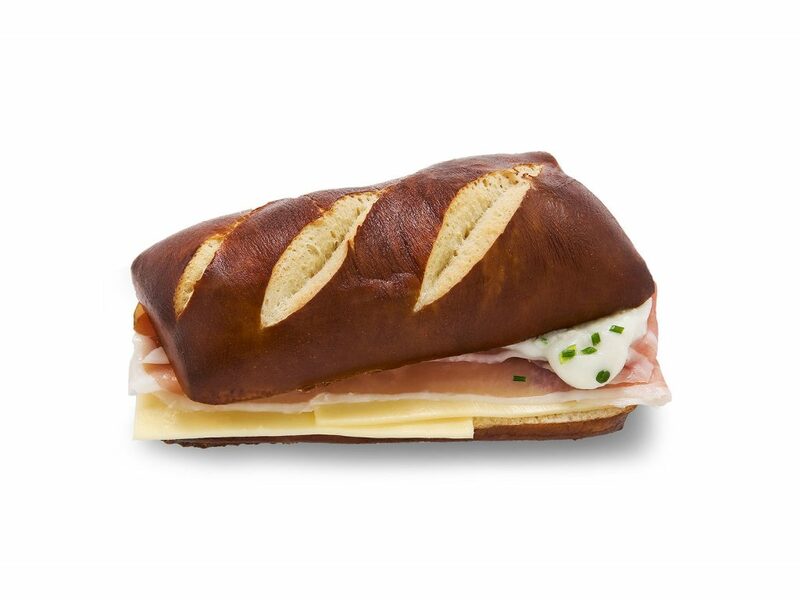 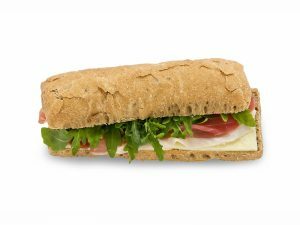 All our authentic bakery & sandwich snacks are produced respecting the oldest traditions and recipes, using the simplest ingredients, all 0 km, that are carefully selected from our trusted local suppliers. 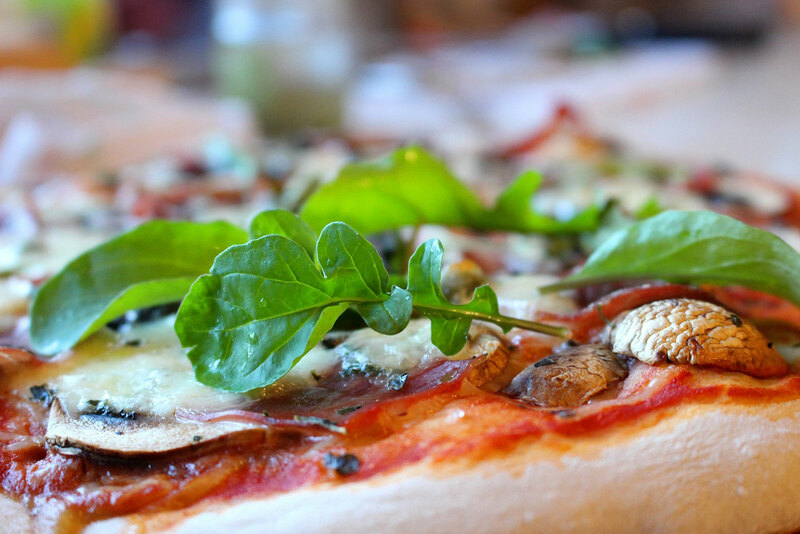 A good pizza is not made following the processes or systematic procedures. It is a way of life, cultural culinary heritage, techniques that are passed down from generations of our pizza masters known as pizzaioli that believe with passion in this lifetime profession. 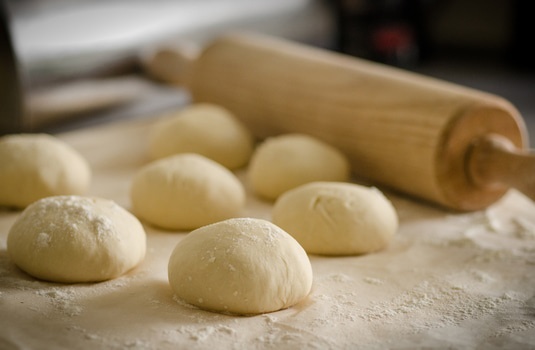 The art of Italian pizza making has been Italy’s trademark worldwide. We continue to develop new innovative products respecting many years of tradition. Today we create and supply many style of savory hot snacks satisfying the most desirable taste and customer expectations. Our love is our devotion to making the best pizza products. 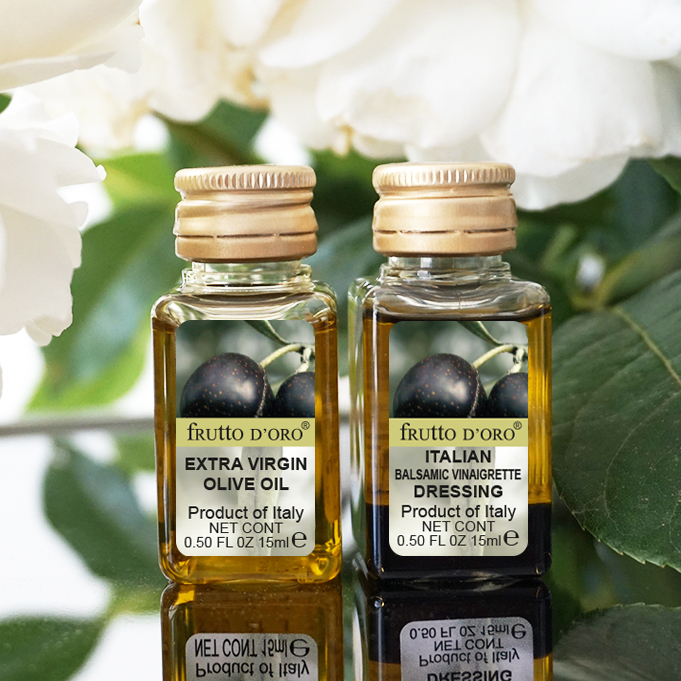 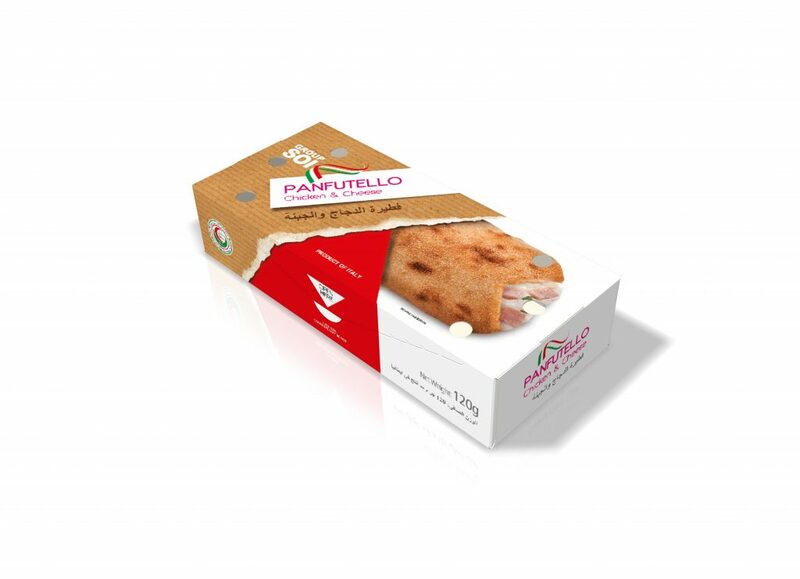 We ensure the highest quality standards and stringent hygiene procedures; each baked snack is different from each other as they are artisan and with lots of Italian style. 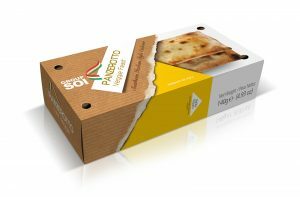 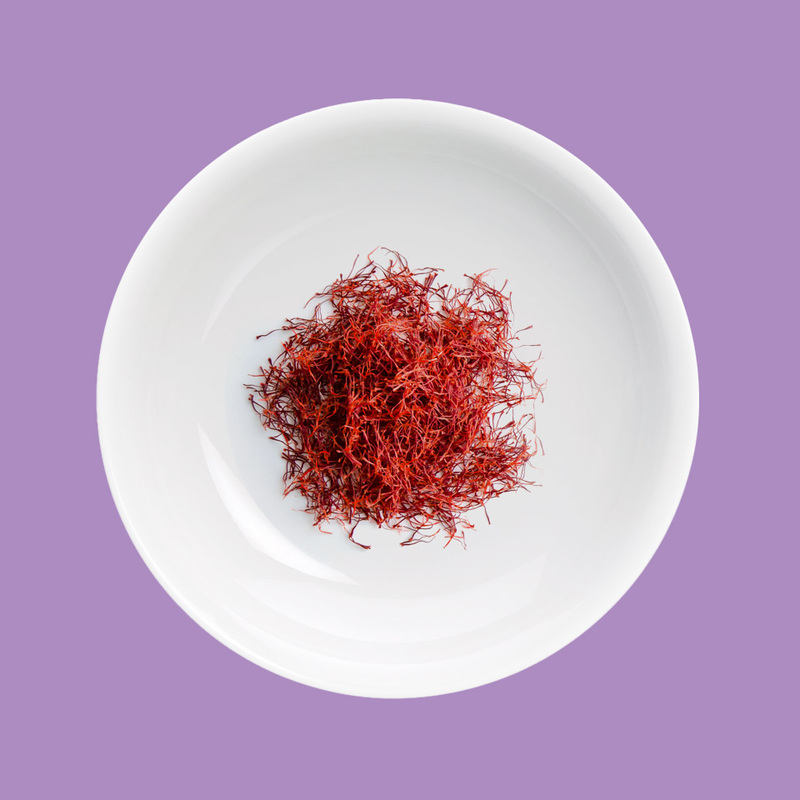 0 KM ingredients means freshness and authenticity to each baked pizza snack and supplied to careful and appreciative clients. Our quality is second to none, we want our customers to enjoy each product manufactured and supplied. INDIVIDUAL QUICK FREEZING (IQF) ultra-rapid freezing processes using liquid nitrogen where the pizza snacks come out of the pizza oven and immediately channelled through a mechanical spiral tunnel freezer where the pizza snacks are rapidly frozen and stored at -20°C. 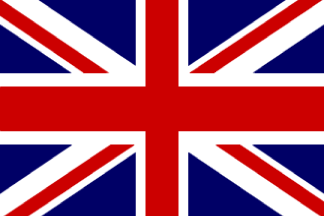 IQF preserves all the original organoleptic values. Our baked pizza snacks reach a core temperature of -18°C in less than 90 minutes. Quality Certifications. We manufacture the pizza products respecting HACCP procedures. 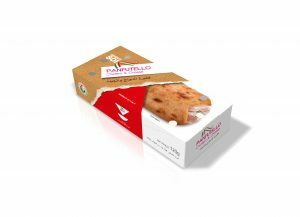 In addition our production plant is quality certified with the main International standards: BRC & IFS. The “real italian cuisine” range includes a selection of stone oven baked pizza, starting with the world famous oval Pizza Margherita or our pizza with pesto. 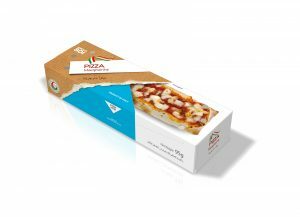 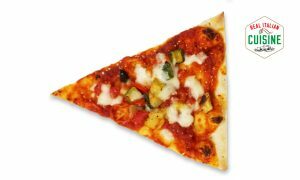 New pizza shapes like Sorrentina and Caruso: the first one was named after the famous Sorrento village on the Amalfi coast, while the Caruso pizza is a tribute to the great Italian opera singer. These pizza shapes is our honor to our cultural heritage, a touch of typical Italian class, alternative but always respecting traditional taste and flavors, all manufactured with the finest San Marzano tomatoes and local mozzarella cheeses. Try the difference, a real exploration! 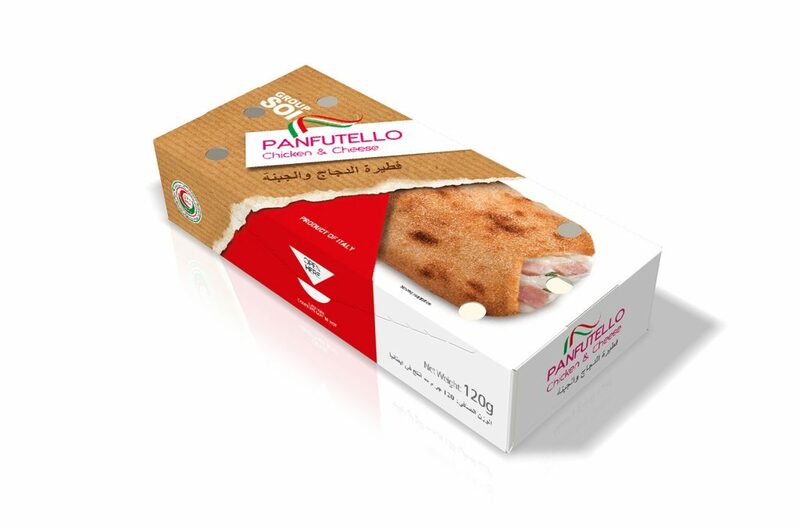 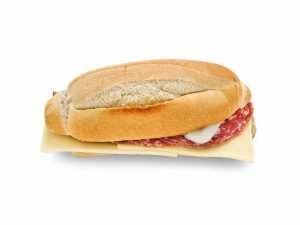 Our exclusive Panfutello, with is trademarked name, is unique, with its shape peculiarities and is made from artisan pizza dough. 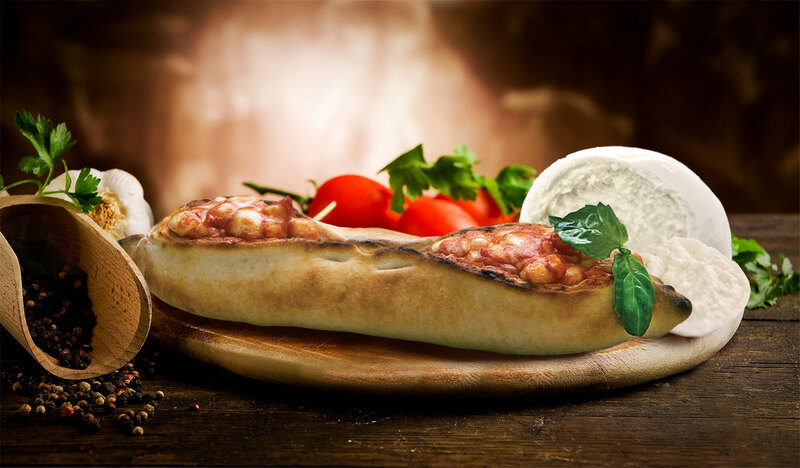 The hand worked dough injected with tasty fresh chopped tomatoes and fine shredded mozzarella cheese. 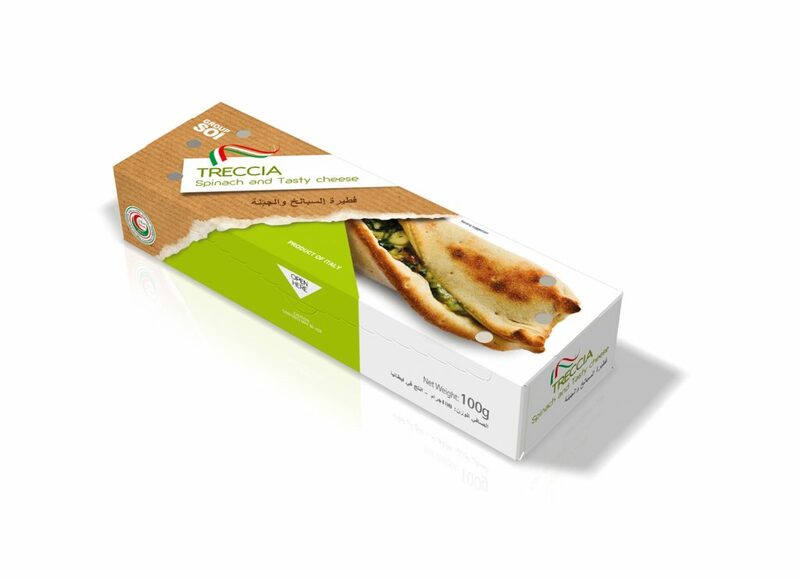 It is a great hand held solution, no spillages when eaten. A real taste revolution!. Our unique twist pizza Treccia, a real snacking difference, lots of fun. 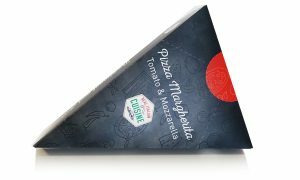 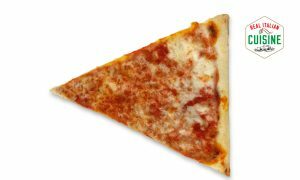 The pizza snack is folded, pinched on its ends and slightly twisted after its it has been filled with fresh spinaches and tasty feta cheese. A real taste sensation! Finally our most famous of pizza snack Panzerotto, similar to a calzone. 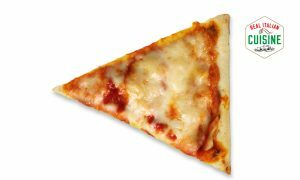 It is a folded pizza base, left open on its ends to allow the steam to easily evaporate, keeping the pizza pastry firm and crusty that available in a tomato, mozzarella cheese and black olive style. 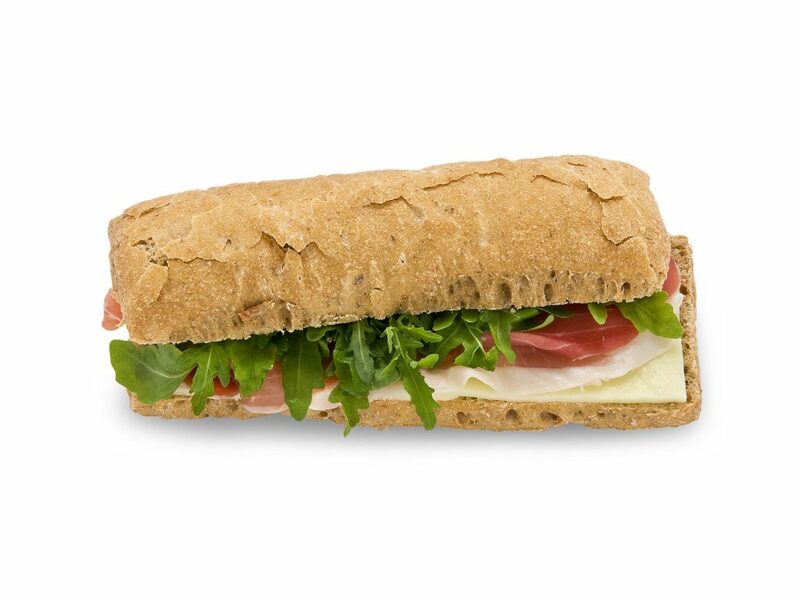 A real tasty experience! 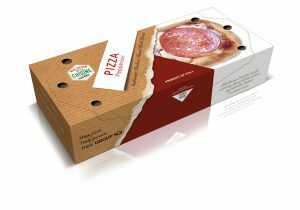 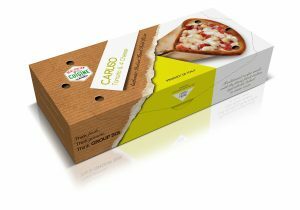 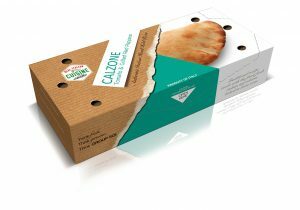 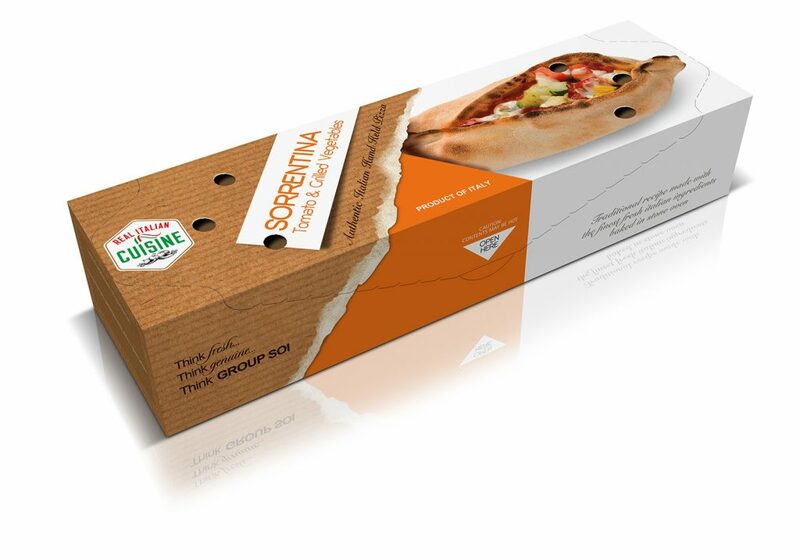 Innovation, care and goodness are key factors in each pizza snack we supply. 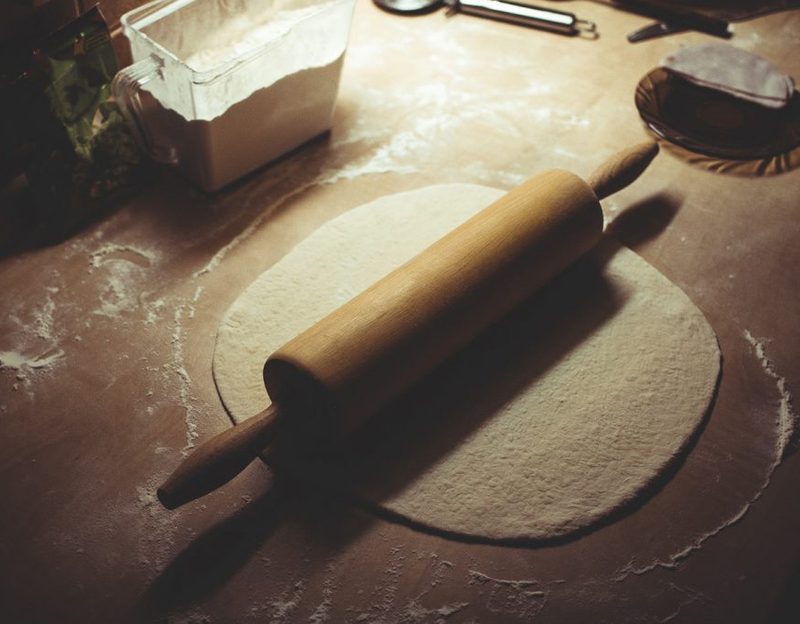 We take all necessary precautions with any allergen requirements. 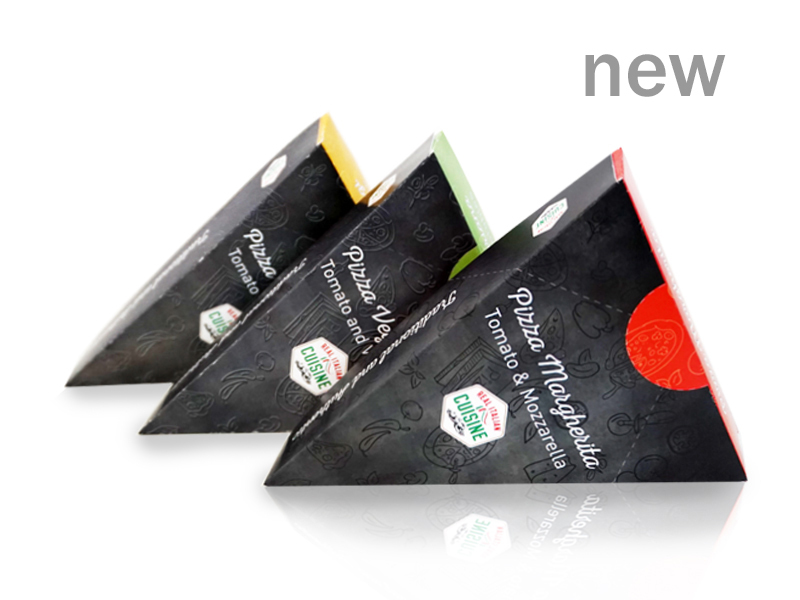 Try our range of new gluten–free pizza doughs and vegan topped pizza, a real snacking cult.